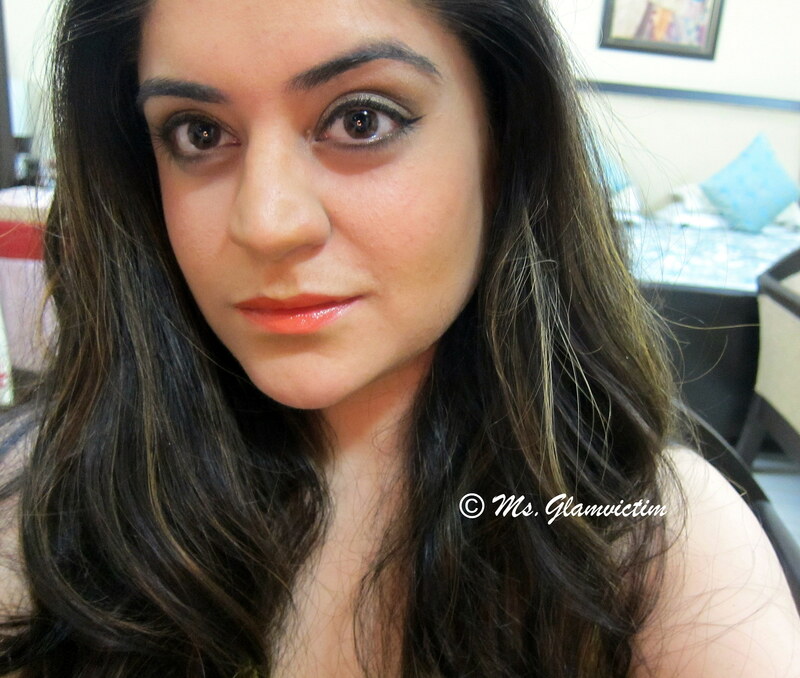 In honor of International Lipstick day, I am reviewing the Maybelline Color Show Lipstick in Orange Lion & Fuchsia Flare. 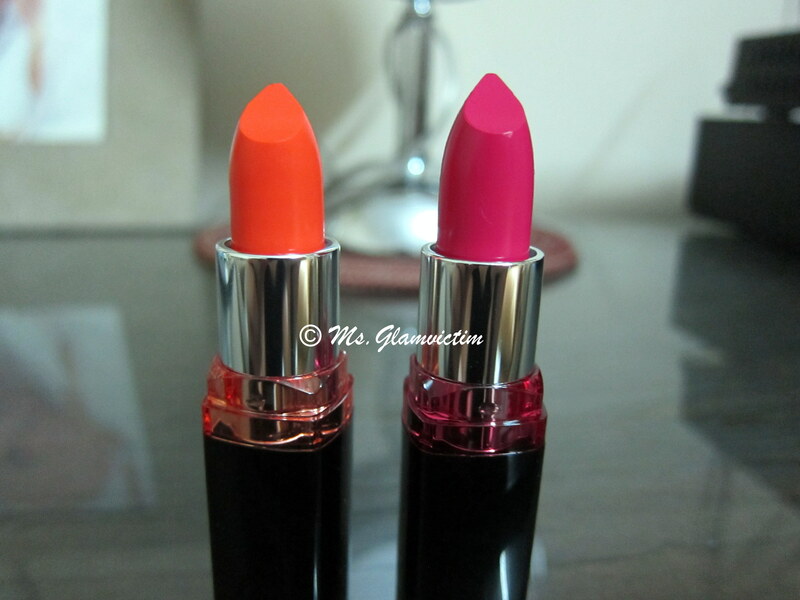 These lipsticks have been around for a few months now, I hadn’t tried them earlier, so when Maybelline contacted me about expressing my thoughts on these lipsticks, I was pretty excited. Being completely honest, if they wouldn’t have sent it, I wouldn’t have picked these up for myself. 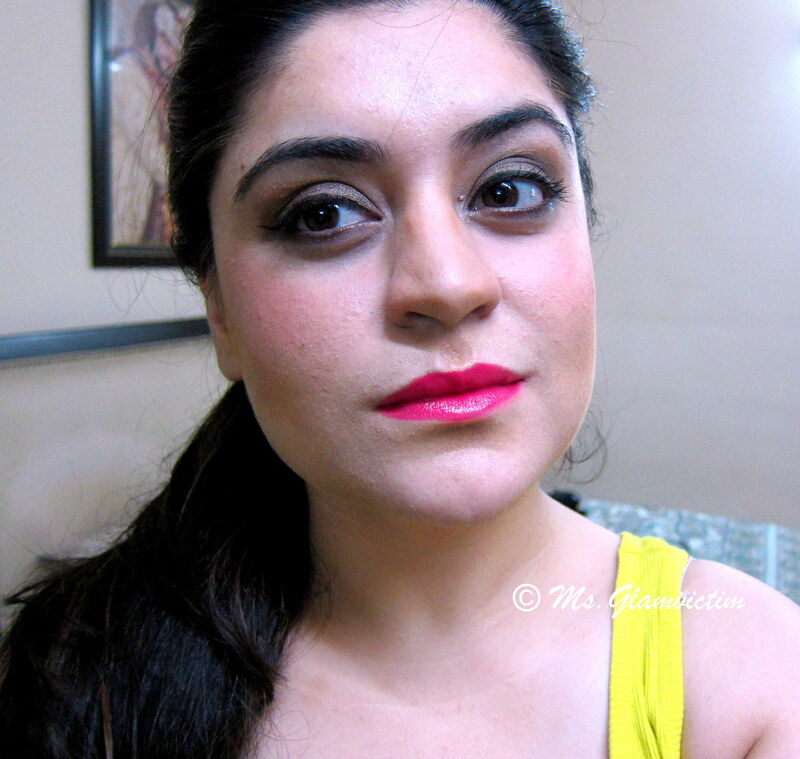 I am a MAC lipstick addict and I believe nothing comes anywhere close to their lipsticks. 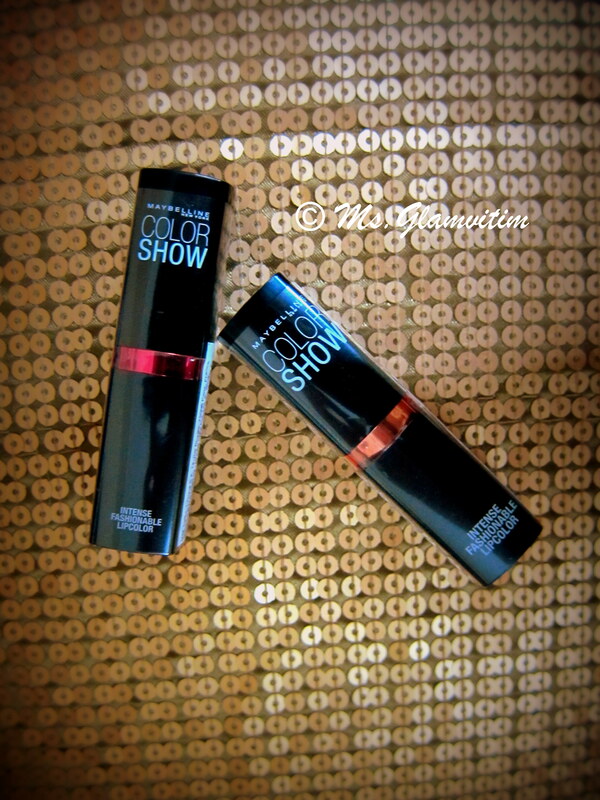 As mentioned, this range has around 32 shades, with various color families, red, pink, brown and mauve. 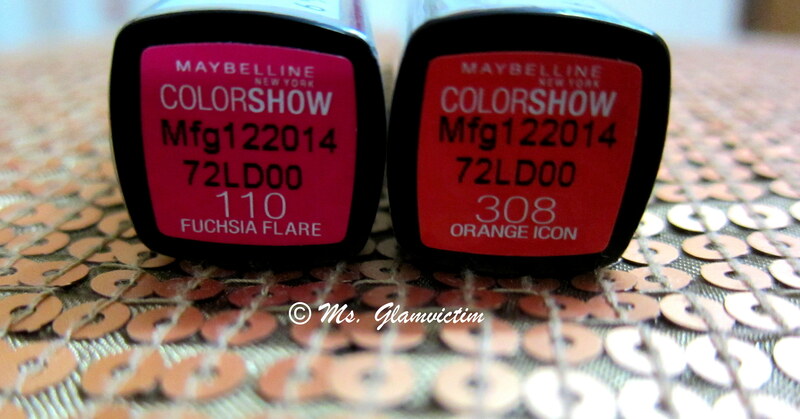 I received two shades: Fuchsia Flare & Orange Lion. Given a choice, I would’ve gone for the same colors. Orange Lion: This is a gorgeous shade of orange, very on trend at the moment. 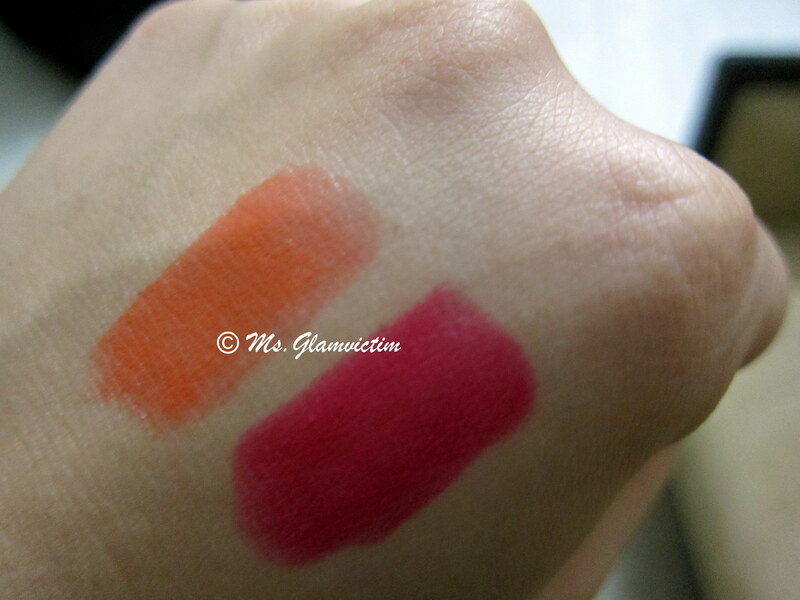 But don’t be scared of the brightness, it is very sheer, compared to Fuchsia Flare. I like it for the same fact, that it is sheer; anything darker and I would’ve been scared to bits on trying it on. Very moisturizing, feels great on the lips; almost like a tinted lip balm. A great day time lipstick, would look great with lots of shimmery bronzer! This is how it looks on me.